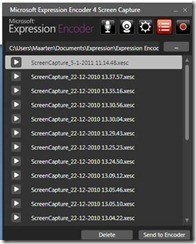 You can use Microsoft Expression Encoder 4 to capture your screen. 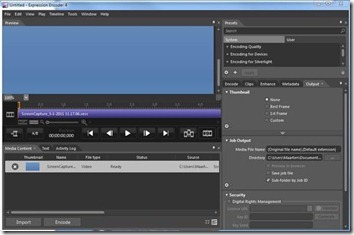 You are able to capture 10 minutes with the free version of Microsoft Expression. 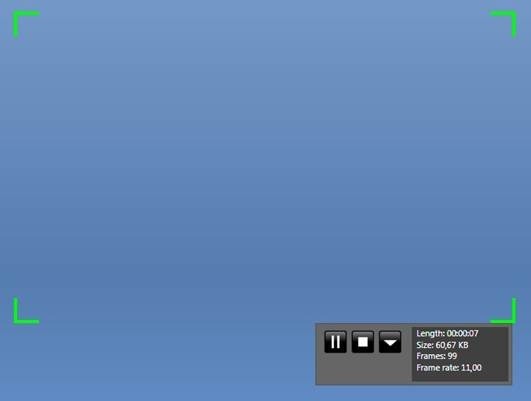 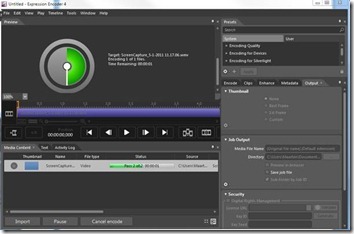 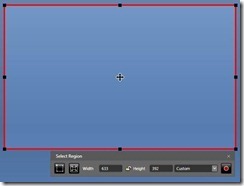 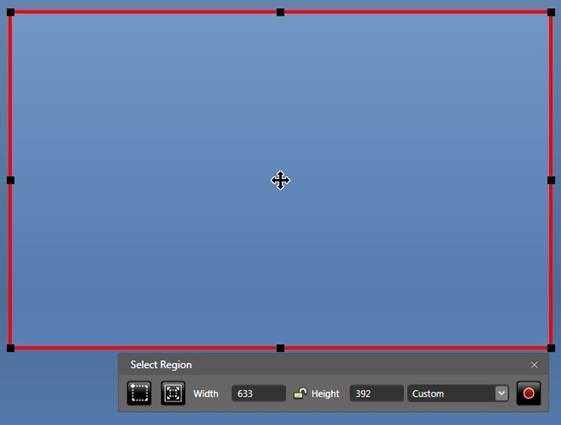 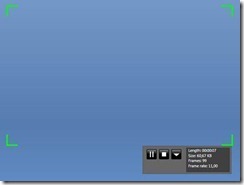 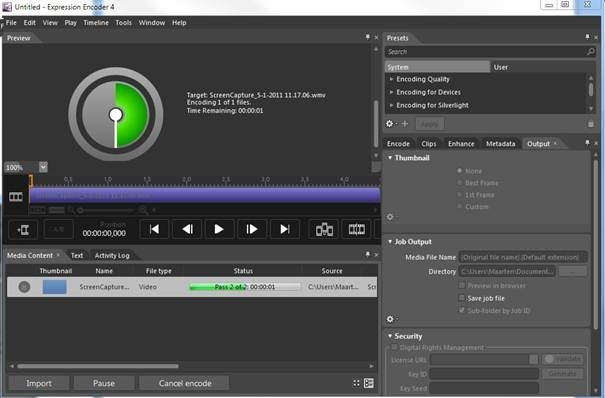 Close settings and click ‘Record’ to select the capture size. 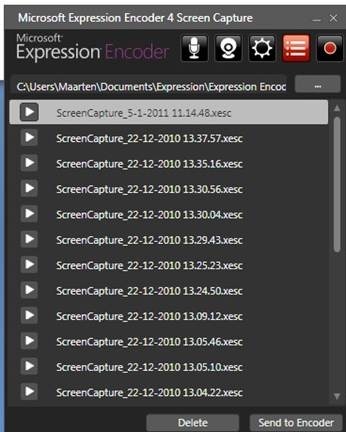 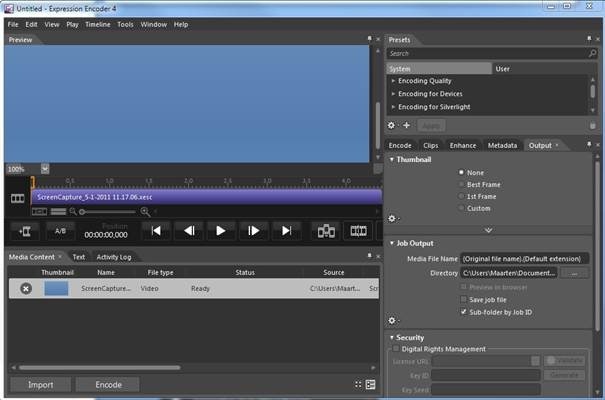 View your capture and click ‘Encode’ if its useable.